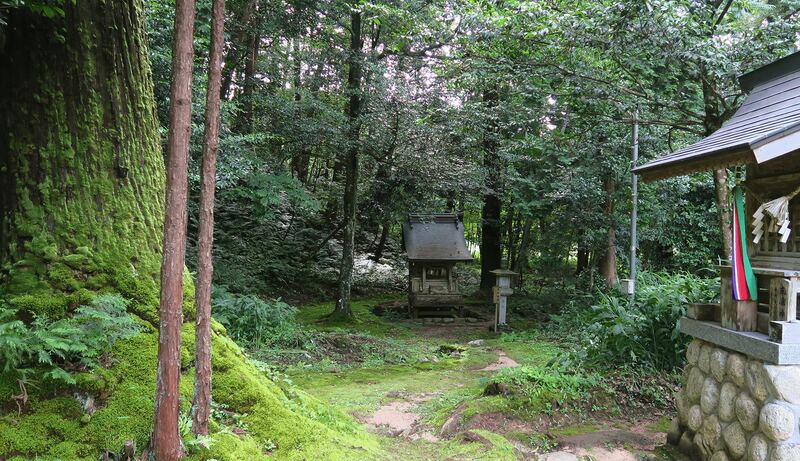 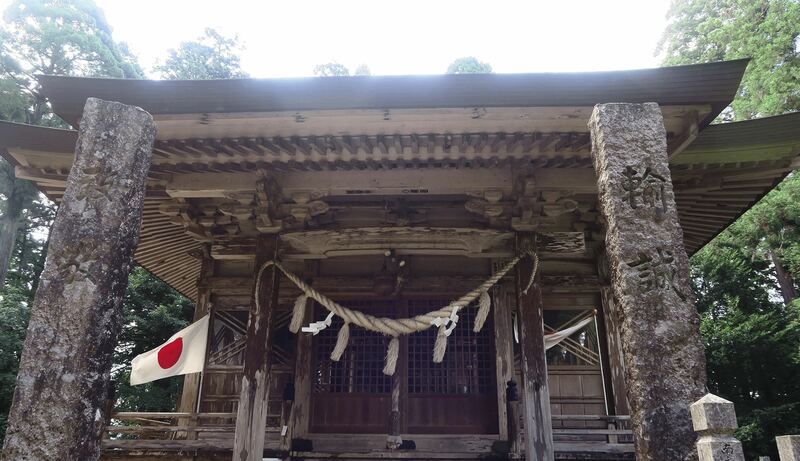 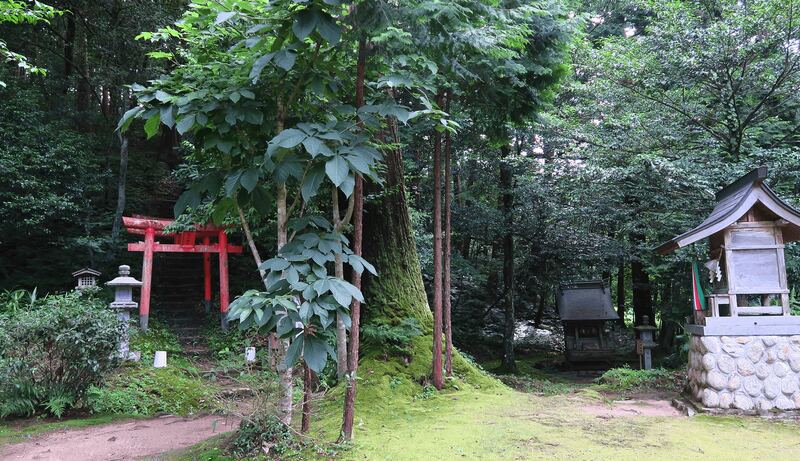 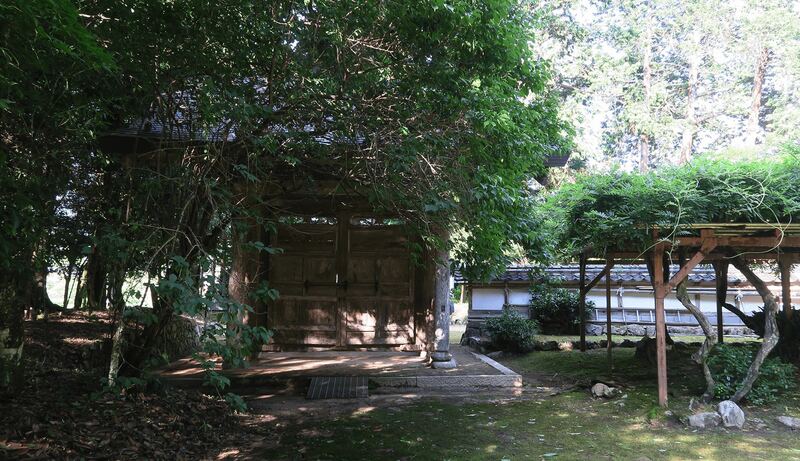 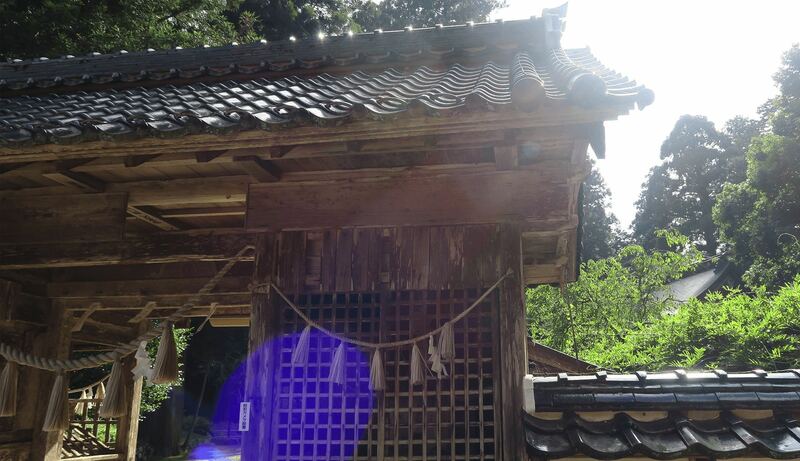 This is a shrine said to have over 2000 years of history. 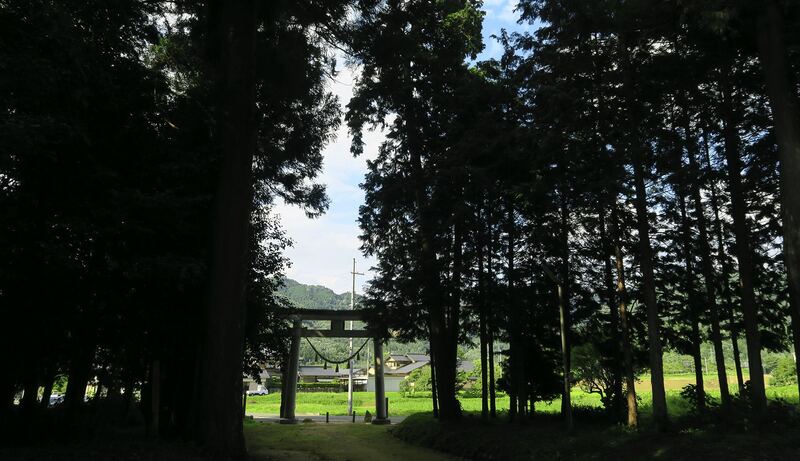 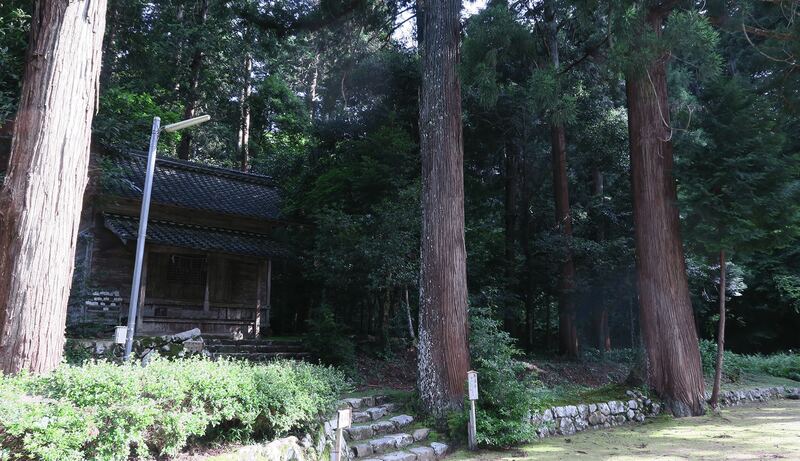 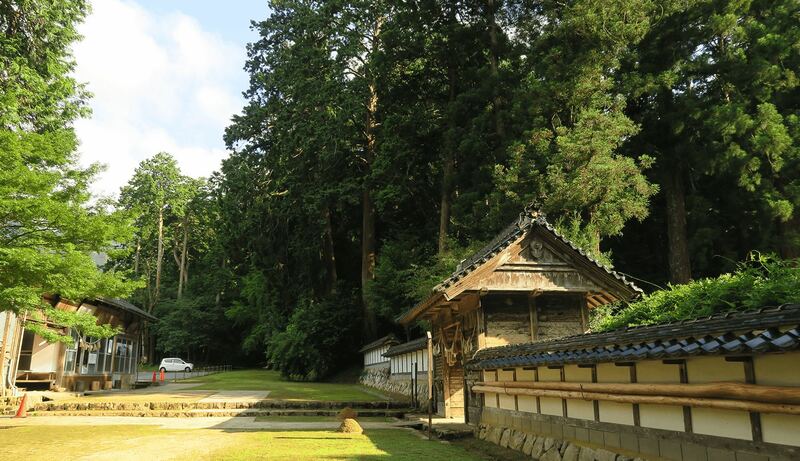 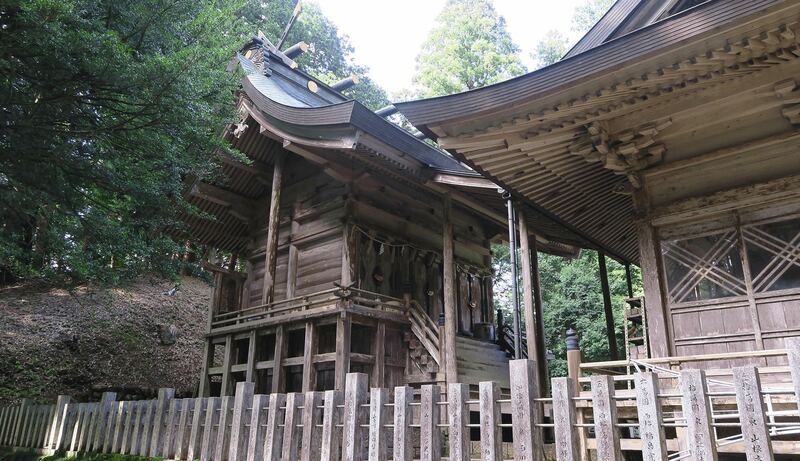 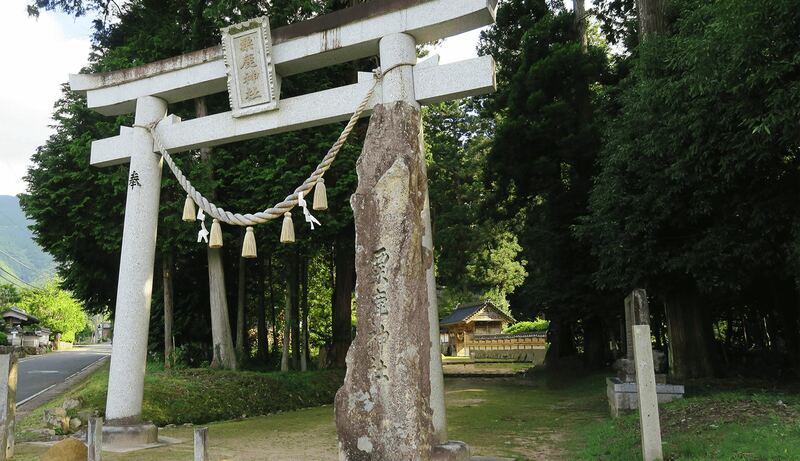 The shrine’s name means “millet deer”, and it is said that a deer holding a stalk of millet in its mouth appeared from Mount Awaga, and taught the people how to farm. 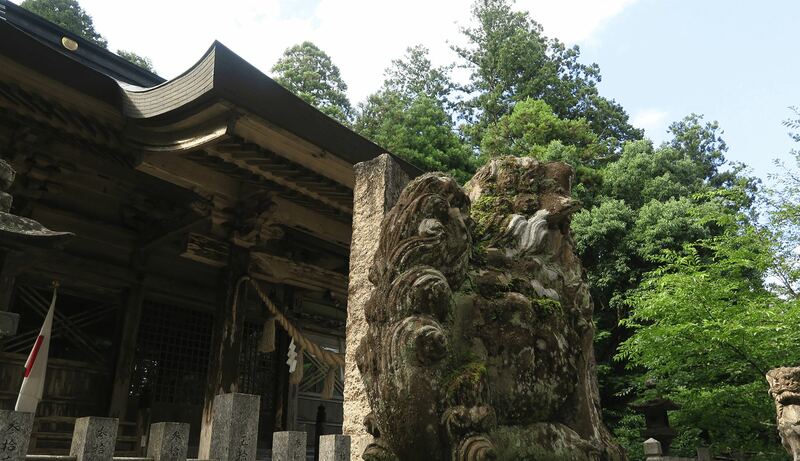 The deer in this legend is said to be enshrined here.